So you are onto catching Walleye! When casting lures, even though you have tried your best to find bait that is made especially for luring Walleye, chances are that you will draw other fish as well – sometimes every other fish rather than Walleye. That depends on many other factors, so sometimes it is not everything about picking the right lure, although you can increase your chances with finding the perfect bait. Walleye can be found in North of Canada and US, so there are many professional fishermen aiming for catching this fish in those areas. They have perfected their strategies, but if you are just starting with making your own, we are introducing you to your very first steps towards successfully catching Walleye. Here you will find instructions, tips and tricks on how to fish for Walleye – so, let’s get started. Picking the right lure is very important if you are aiming for attracting the right fish. When you are fishing for Walleye, you need to pick your lures based on the season during which you are fishing. Walleye changes its diet in accordance with seasons. So whether you are using live bait or lures made especially for luring walleye, you need to make sure that you are using the right bate in case you are determined to catch walleye. If you are using live bait, you will only need a hook of the right size for the walleye, which is any hook between 1 and 4. 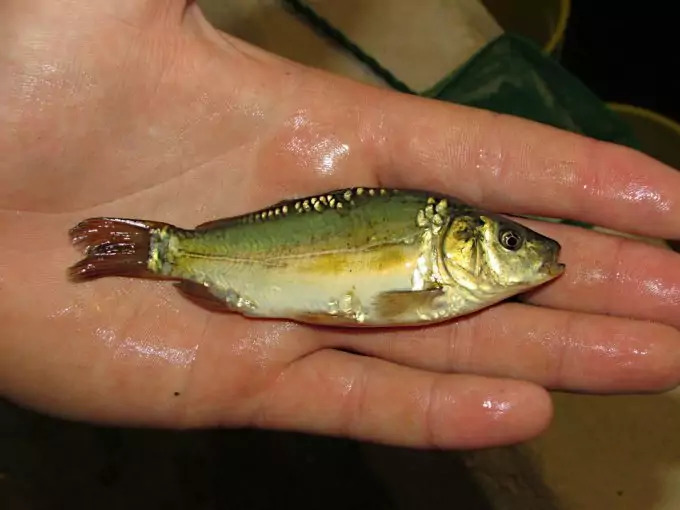 It is recommended to use live bait as it is shown that walleye bites the best when live bait is used, but they can be easily tricked with dynamic baits designed to mimic live bait. If you are using lures, you need to choose the hook as every lure has one or more, (usually three) hooks attached to it. If you have decided to try fishing for walleye with live bait, if you are fishing in spring it is recommended to use minnows. Walleye fish is extremely interested in minnows so the chances that you will attract them are significantly increased. If you are fishing for walleye in the summer, it is recommended to use night crawlers and leeches as they change their diet habits. And if you are trying to catch walleye during fall, you would want to switch back to using minnows again – only now you will lose large instead of small redtail minnows. When it comes to picking the right lure, in case you would rather fish with lure instead of using live bait, there are also a couple of rules you need to follow up with. Walleye loves bright colors, so even if the fish around is not hungry, it will be attracted by and interested in the bright colors of your lure. You can pick a lure with jig on it for increasing your chances of catching a big walleye. When picking the right lure, make sure the colors are bright – give advance to white, yellow and red, although white would be the best choice in the spring as it is the brightest color of the ones listed. White perfectly reflects the sun, which will attract walleye. In the early spring, try using light lures, going for 1.8 oz. 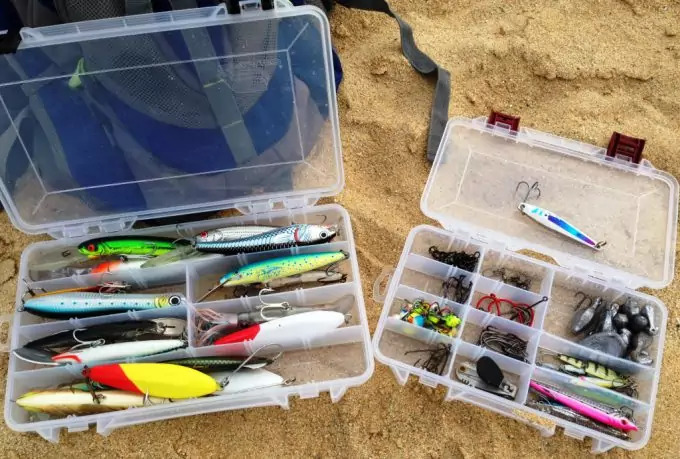 When fishing in the early summer and late spring, it would be better to use heavier lure, going for jigs of 3.8 0z for fishing in shallow waters. If you are fishing in deeper water, try using the one of 1.4 oz. You will also need to pay attention to picking the right colors as well. In this time of the year, walleye is more likely to be attracted by silver, brown and black. But you can still use white for luring walleye. When it comes to using lure during fall, it is rather recommended using live bait – this is the case because lures are more likely to get stuck to the bottom of the river or a lake. 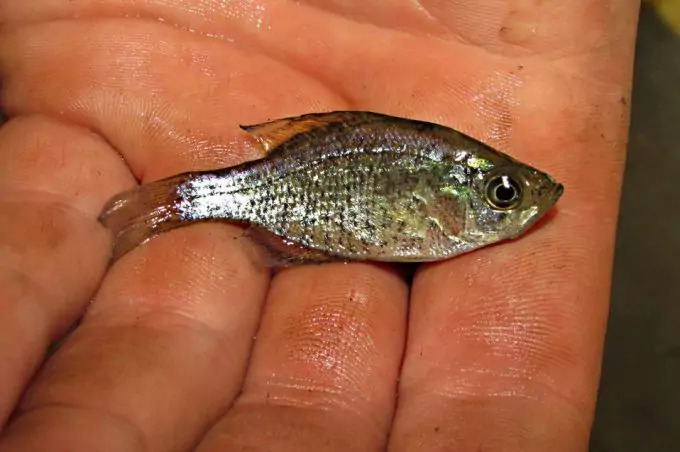 Use larger minnows as suggested. This is a fairly priced pack of 10 pieces of lures. The lures come in different colors, so you can try the one that works the best in accordance with the season. The lures are designed to appear as life-like minnows, which increases your chances of catching walleye. Each lure has two sharp hooks made of carbon and the coating applied prevents corrosion. The eyes are designed to be 3D, so the lures will surely attract the fish you are aiming to catch. Check out our review of the best trout lures for more options. The life-like diving action during casting will also contribute to increasing your chances, working in the favor of catching walleye. The pack is fairly priced so that is just another plus. This is another set made by Easy Catch. In this set you will find 30 pieces of differently colored life-like lures. Each lure is made with one sharp treble hook attached with colorful feathers added to every hook. You can choose between different colors in accordance with the season. Every lure also comes with holographic finish, made and designed to attract big catch. This set is suitable for luring other fish as well, but it will do great with luring walleye. The lures are strong enough to support bigger catch. Life-like diving action will contribute to making appear the lures are the “real thing”. The price is more than attractive as you are getting more than you pay for. In order to be able to catch walleye and make hours of fishing pay off, you would need to know when and where to fish. Walleye are known for changing their habits depending on different seasons, so for each season there is a different type of area walleye swim around. Their entire lifetime is centered on the time of their spawning, so they will change their habits in accordance with the time of spawning – that means that male and female walleye will not be swimming in the same area during the entire year. During the spring time, you will find walleye around shallow area from 3 to 10 feet away from the shore, usually along sandy areas – both in rivers and lakes. The suitable depth is somewhere between 3 and 8 feet deep in lakes, but walleyes can be found in the river currents. 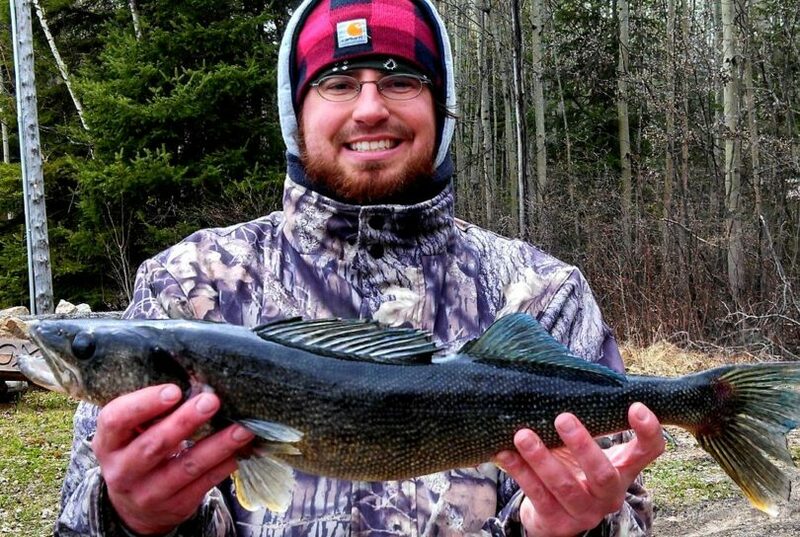 To make finding the right spot for fishing walleye easy and simple, you can look for sandy areas with tree barks around or other objects that are similar to trees – walleyes usually like “hanging out there” during the spawning season in the spring. At the depth of 3 to 8 feet around the spawning areas in the early spring, you are more likely to find small specimens of male walleye. If you are looking for catching bigger walleye, you will be able to find female of walleye deeper in the depth of 10 to 15 feet. Female walleye will hide deeper into the water, getting away from other fish and direct sunlight. 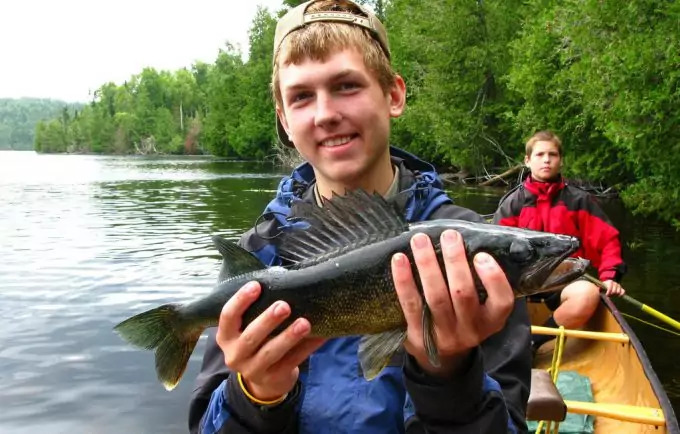 If you manage to catch one walleye, you can be sure that there are other walleyes around as well – walleyes are school fish and will almost in all cases travel in large groups. In case you are fishing in summer, you need to know that walleyes migrate down to the deeper parts of the water because the water is starting to warm up and walleye enjoys cooler water. They will hide between the weed in larger depths. 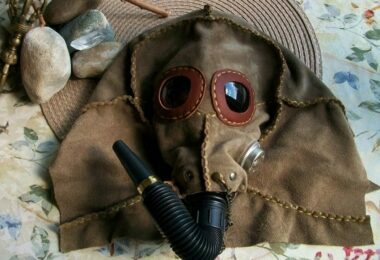 In accordance with that you will need to change your strategy. Smaller male walleyes can still be found in shallow waters while other walleyes will hide around the river mouth and reefs, bigger rocks and gravel shores. The depth they can be found at during the summer time is somewhere from 15 to 35 feet. However, they will come to the shore at night in order to feed. Fishing for walleye in fall is not that easy as you might think. This is the case because walleye will move further away from the shore as the weather is getting colder and vegetation is dying so they won’t have anywhere to hide. They will go deeper into the water as well. They can be found from 10 to 25 feet deep into the water and in the middle of rivers and lakes. Lowrence depth finder comes with LCD color screen which enables you to have a better insight of the area where you are tracking fish down. The finder uses broadband sonar that has increased sensitivity for easier tracking. The life of its battery as well as its transducer is significantly increased for extended usage. The finder is designed to show the detailed image of fish and the area around. 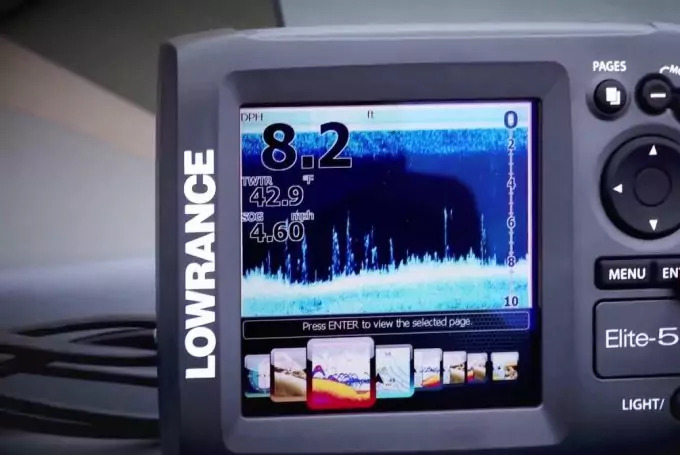 Lowrence Fishfinder can be bought at a very affordable price, where you will get more than you would expect. The finder is suitable for night and daylight usage, covering large areas of fish. All controls are easily visible and available on the screen, which makes this finder extremely easy to use. Another great feature available is the fish identifier, which made and programmed to help you identify the fish once the fish is detected. This handy feature is especially helpful to beginners who are yet not able to identify all fish. The device comes with one year warranty for labor and all parts, along with the power cable, installation hardware, mounting bracket and mount transducer. You will also get a manual for easier usage. Even though walleyes are harder to catch during fall, larger groups of female walleyes will approach the shore during the night. They will swim in more shallow waters on about 3 feet of depth near the rocky areas of the shore. So, if you are up for fishing between 10pm and 3am, you will be able to find them there. The walleye will more likely retreat during the winter as the weather is getting extremely cold. If winters are mild, you will be able to find them in the similar areas as during the fall, but walleyes will bite lesser and you are more likely to go back home without catching a single walleye. Enough prepping – let’s catch a Walleye! 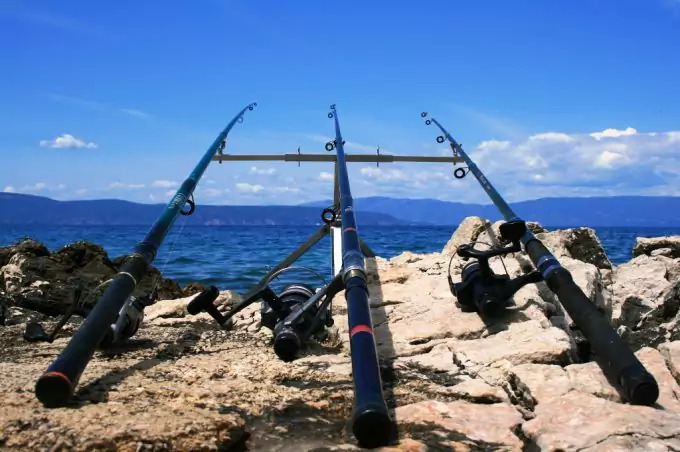 Now that you know when to fish, where to find walleye, as well as which type of bait and lures you should use for each season, let’s get to some serious fishing. After you have attached the hook and live bait or the lure in accordance with the season, you will cast the bait. Let the bait sink at the bottom before you start manipulating the line. After you do that you will need to manipulate the line by retrieving it. As you know, you can use fast or slow retrieving and the speed of retrieval will depend on the season as well. When walleyes are slower during the fall and at the end of summer, you will be using slow retrieval. That way you will let the walleye spot bait and lure it by retrieving slowly. During the spring and early summer, walleye fish is more aggressive and faster so you will be using fast retrieving. The walleye will chase the hook after being attracted to your bait. Once you feel something pulling, that might mean that a walleye is onto your bait and biting. This is the right time to adjust the hook pulling the rod back firmly. That way the walleye will get hooked and you will pull the fish out of the water once it is hooked reeling back the line. To make sure you can securely remove the walleye from the hook, you can use your hands or a net. In case you are removing it with your hands, make sure not to grab it by its fins as walleyes have pretty sharp fins. It can also happen that the fish is stuck to the hook, so you can take some pliers with you to be able to remove it easily from the hook. During the fall, you will be forced to fish for walleye in a boat as the fish will retreat away from the shore and swim in the deeper waters. This is where trolling will come as more than handy. You will need to use the trolling motor as well as trolling rods for this technique. Simply cast the trolling rods from the back of the boat and let the lures follow you as you are moving in the boat. That way you will be trolling walleye by getting them to follow you around. Walleye might not be easy to catch as you need to watch for many factors in order to find large groups of walleye. 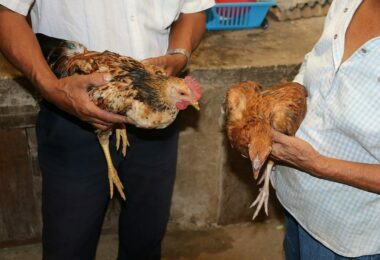 But if you get to know their habits and follow up with areas they are congregating during each season, you will be able to track them down and catch them. You need to be patient, though, as not every season is the same – you are more likely to catch walleye in the early spring when the fish are closer to the shore and more interested in vivid colors, but your patience will be much needed factor during the late summer and fall. Make sure you learn everything there is to know about this magnificent species if you want to have them caught on your hook. Carefully chosen lures, hooks and live bait, along with choosing the right area for fishing is more than crucially important. Follow up with our tricks and tips on how to fish for walleye for better results and enjoy fishing! 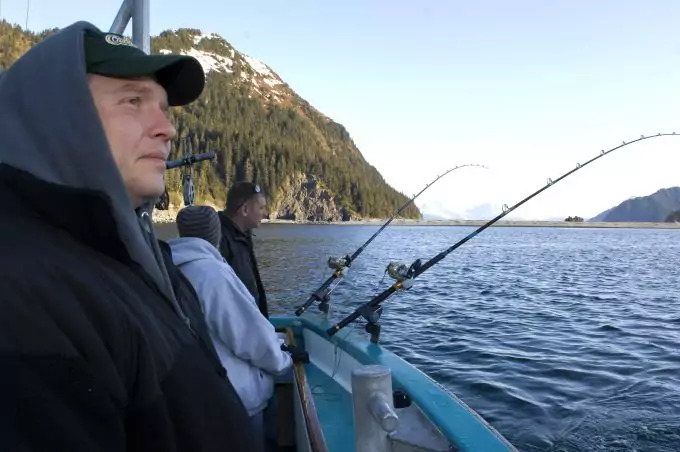 For guidelines on how to get a fishing and hunting license, see our must-read article on this topic.